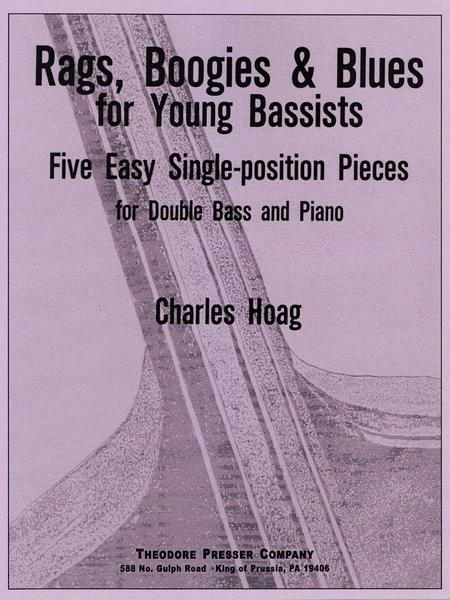 For Double Bass and Piano. 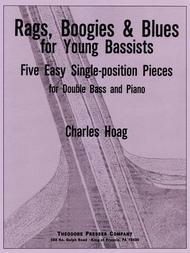 Composed by Charles K. Hoag. Solo part with piano reduction. With Standard notation. 8 pages. Duration 6 minutes. Theodore Presser Company #114-40436. Published by Theodore Presser Company (PR.114404360).